Arnold’s Precision Thin Metals business is a recognized leader in providing high quality grades of nickel and nickel alloys rolled and fabricated to your demanding specifications. 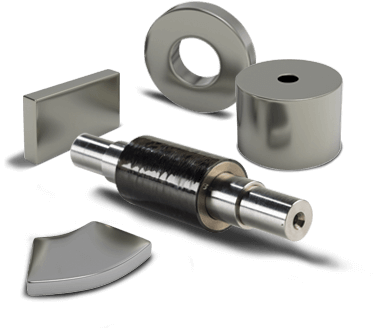 Because of its ability to withstand the extremes of both temperature and corrosives, as well as its magnetic properties at or near room temperature, nickel is often the preferred metal for applications ranging from rechargeable battery technologies to microphone capsules to strain gauges, instrumentation sensors, gaskets, motor valves, and other devices. Other providers of rolled strip or sheet nickel and nickel alloys are limited in terms of available grades, thickness and tight dimensional tolerances. 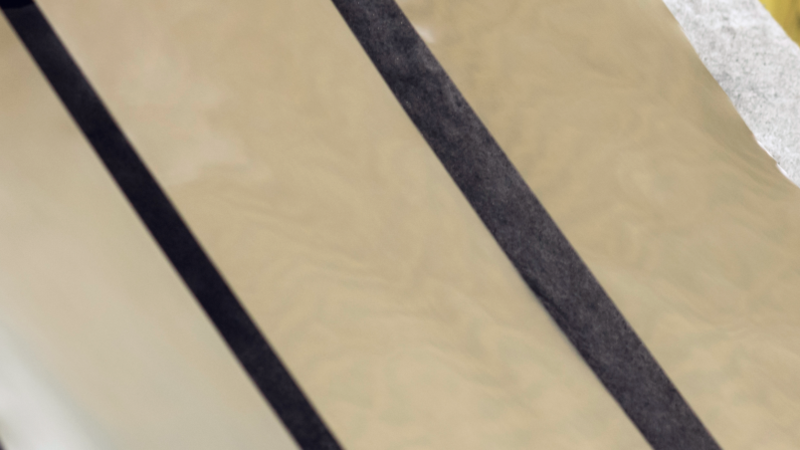 Thanks to years of expertise and a broad-based network for materials supply and processing, Arnold’s customers have access to a wide selection of grades and can choose from a range of thicknesses not available from other suppliers, including ultra-thin nickel in most grades. 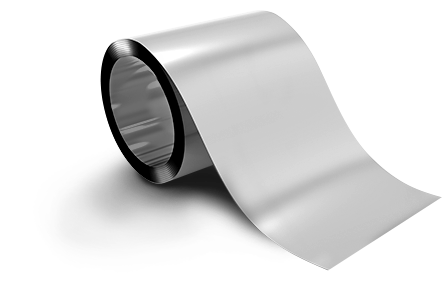 While most customers request delivery coiled, we can also deliver our thin rolled Nickel in sheet form. 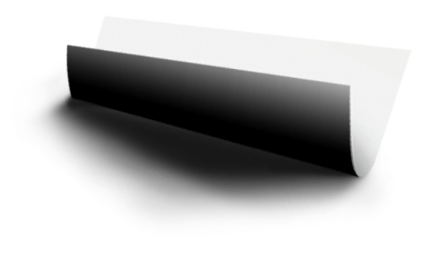 Offering high dimensional stability over a range of temperatures, nickel and nickel alloys from Arnold can be rolled to thicknesses from 0.01″ to 0.00008″ (0.254 – 0.002mm). The following is a partial listing of some of the more popular nickel alloy formulations and where they work best. Ask us about other grades and thicknesses available. Consult your Arnold sales representative for more details.